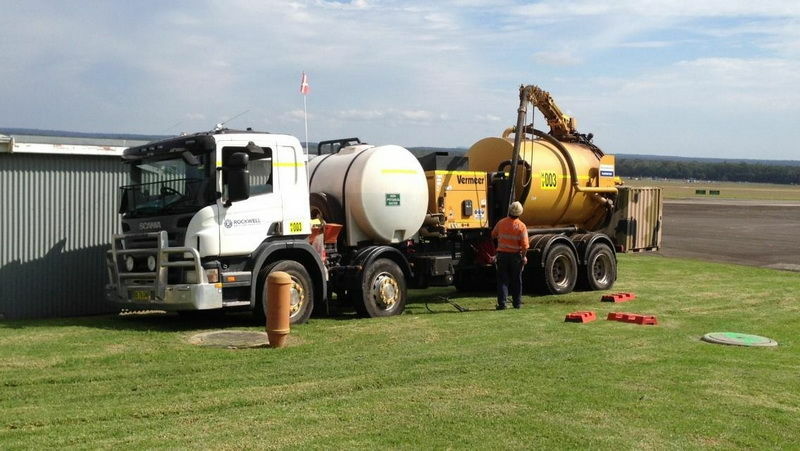 Rockwell Drilling own and operate a fleet civil and earthmoving equipment which is used for on-site services related to drilling, site investigations and civil works. Our earthmoving plant allows us to prepare tracks and drill pads in rough terrain, dig test pits for site investigations, rehabilitate drill pads and work sites upon completion of projects and conduct civil work through our wet and dry hire services. Rockwell can also supply plant and water carts for asbestos contaminated sites. The above content has been supplied originally by Rockwell Drilling Services Pty Ltd.